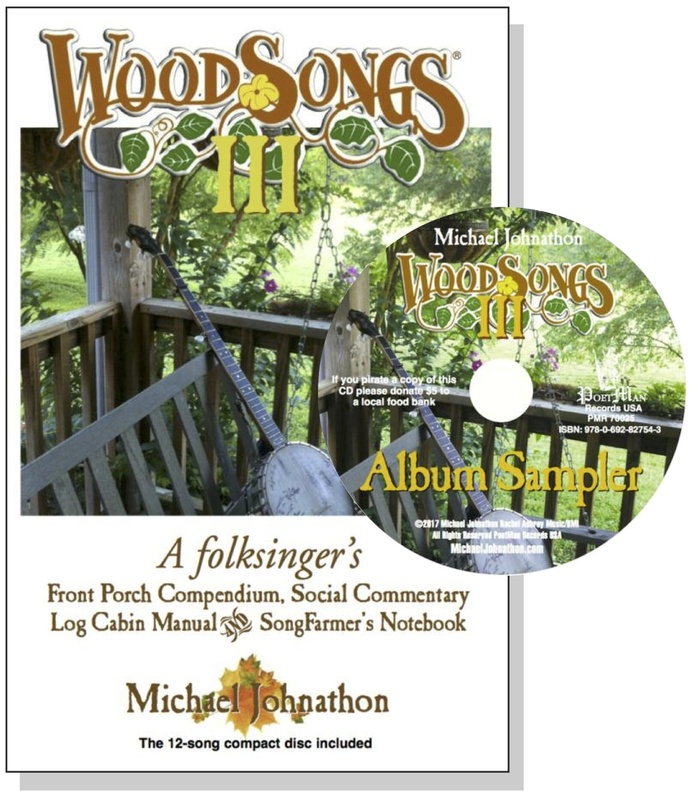 class="page-template-default page page-id-9138 wpb-js-composer js-comp-ver-3.6.12 vc_responsive"
Michael Johnathon is a folksinger. 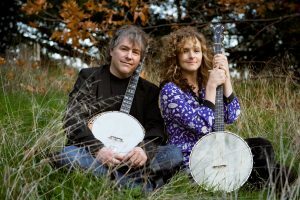 He travels America with his Martin guitar and Vega long-neck banjo performing to audiences across the country and bringing his message of music and community. 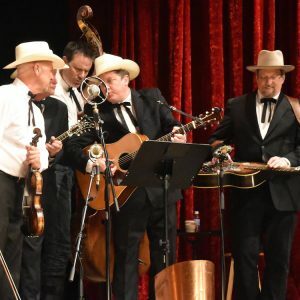 He has spent the past 15 years building a massive, multi-media front porch celebrating the roots and acoustic music he loves. 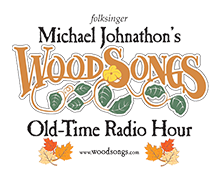 Johnathon’s show, the WoodSongs Old-Time Radio Hour, is a global front porch, a radio broadcast filmed for television, where the community of musicians and music lovers gather to celebrate the traditional American experience through song. 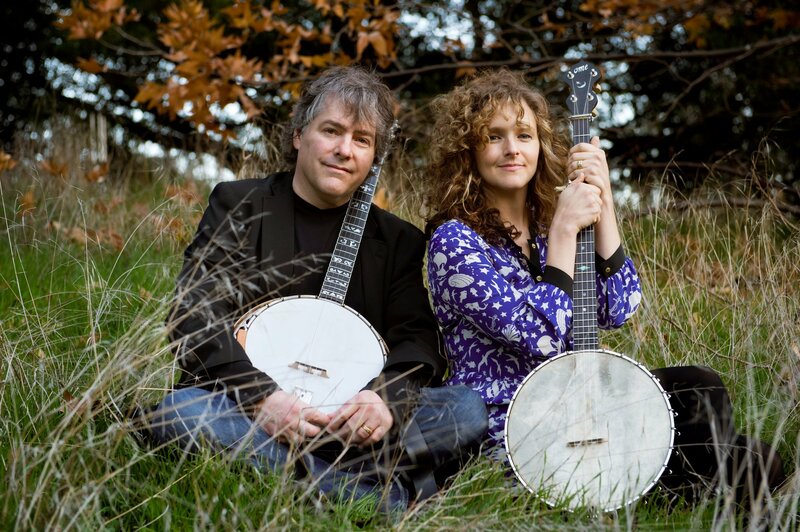 As a public radio show (515 stations) and a public TV series (96M USA TV homes from Los Angeles to Vermont) as well as being heard in 173 countries through American Armed Forces Radio, WoodSongs is already one of the biggest roots music broadcasts in the world. 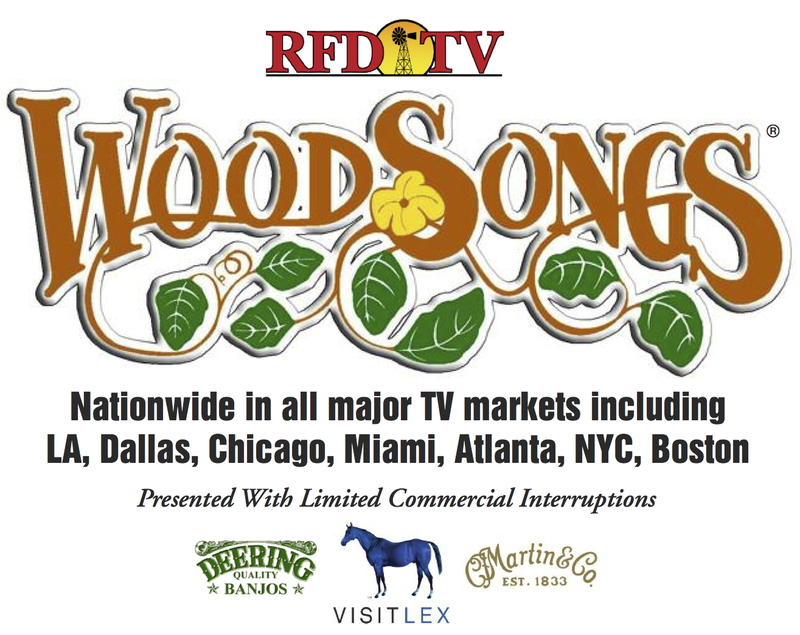 That global front porch has growing even larger since WoodSongs began airing each week on RFD-TV. 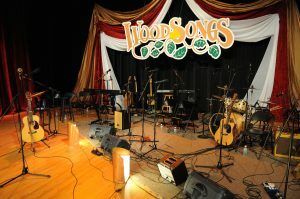 The WoodSongs Old Time Radio Hour, modeled after great shows of the past like the Grand Ole Opry, Lousiana Hayride, Rainbow Quest and others, has consistently offered an eclectic array of popular artists from genres of folk, blues, country, jazz, new-age, rock, and more for an appreciative audience that assembles each and every Monday at Lexington, Kentucky’s beautiful, historic 500 seat Lyric Theatre. Mary Quinn Ramer, President of Lexington’s tourism office agrees. In the spirit of that front porch passion, WoodSongs is all-volunteer run and filmed in front of a live audience, a one-hour musical conversation focusing on the artists and their music. “You don’t have to be famous, you just have to be good,” Johnathon said. “I say that every single week. It is about the love and passion for the music an artist brings to our show. 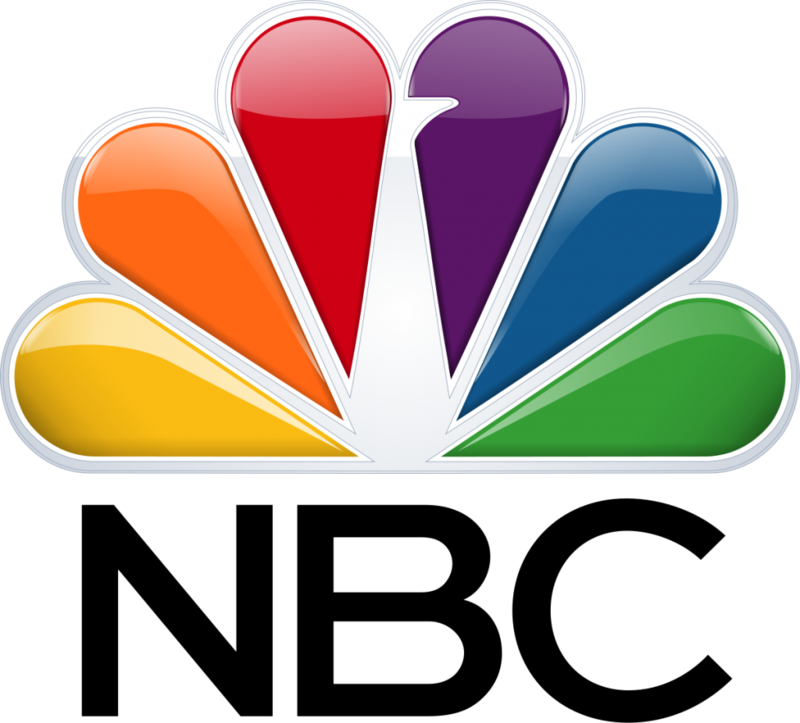 It is not there in something that is marketed and manipulated and financed. It comes through the heart of those who are simply trying to communicate with their audience. “Love is the greatest transaction in the arts and I wanted WoodSongs to prove it,” he continued.